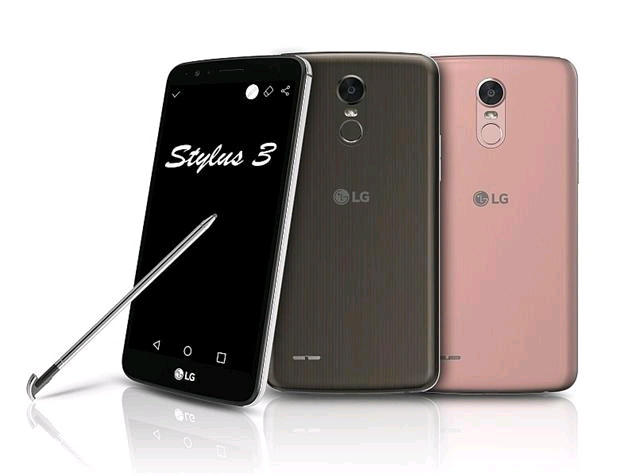 The LG Stylus 3 is the company's latest smartphone with a stylus touch pen which was first introduced at CES 2017. The phone features an elegant 5.7 inch HD 2.5 D curved display paired with 1.8 mm in diameter tip of fiber stylus pen. The stylus offers feel and feedback of an actual writing pen. The stylus has a fingerprint scanner and is equipped with an enhanced UX with Pen Pop 2.0. The company also provides a pen keeper and a screen off Memo. The Pen Pop 2.0 enables the user to display the memos on screen whenever the stylus is removed. The pen keeper has a warning notification whenever the phone is kept far away from the pen. 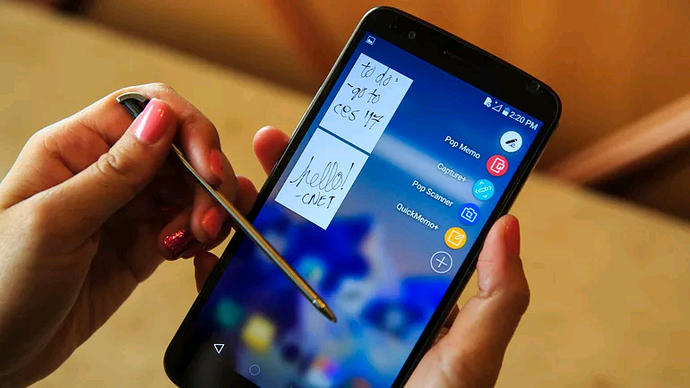 The screen memo on the LG Stylus 3 enables you to take notes even when the screen is on stand-by mode.